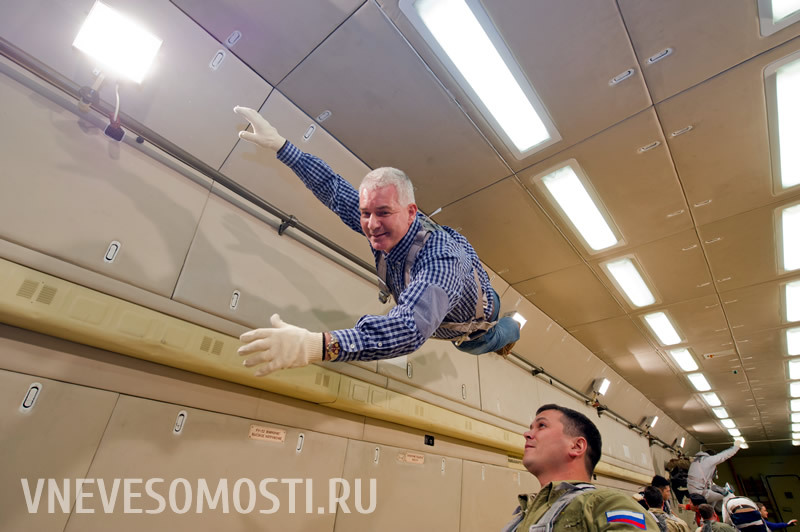 Zero-gravity flights in Russia. 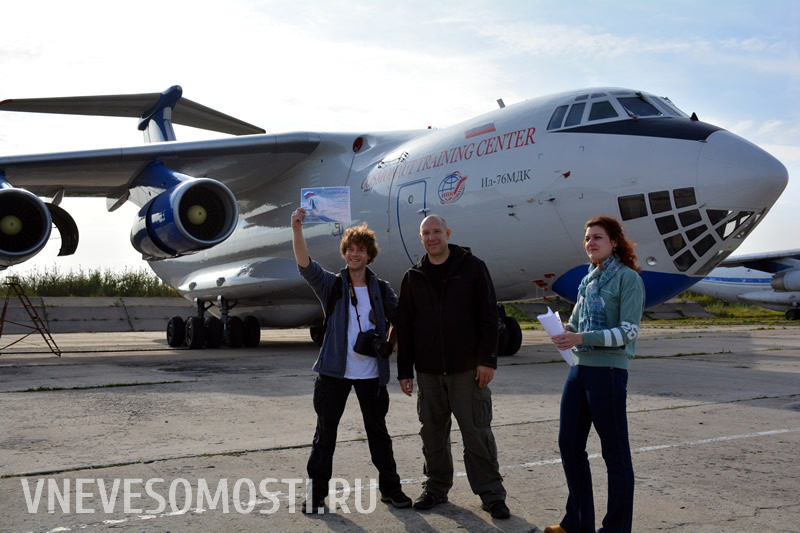 Zero-G experience abroad IL-76MDK airplane. Are you looking for new impressions and unbelievable experience? Keen on extreme adventures? 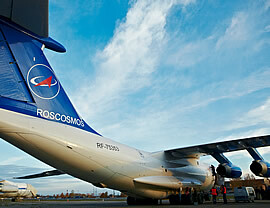 Or perhaps you have been dreaming of space and aviation from early childhood? Then you’ve come to the right place! 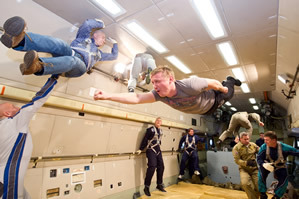 Our zero-gravity flight onboard unique Russian Ilyushin-76 MDK flying laboratory will enable you to float and fly like an astronaut onboard space station under conditions of real weightlessness. 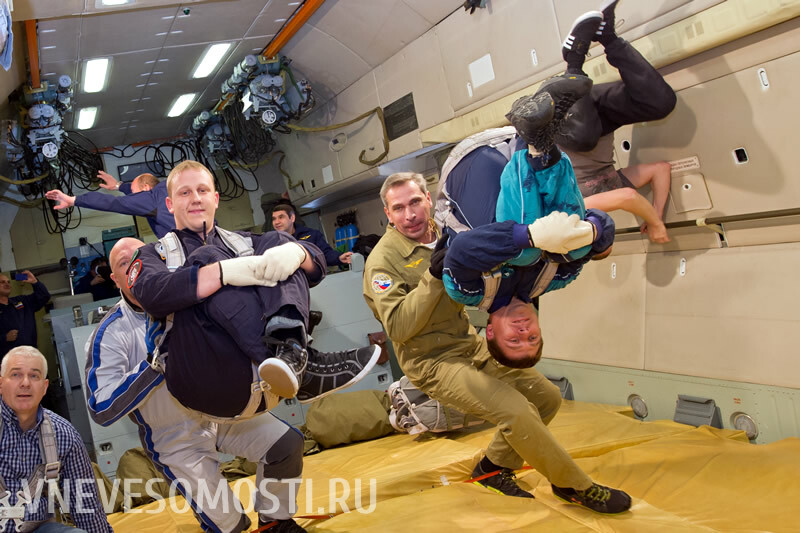 Our crew of qualified instructors who have been training dozens of cosmonauts and astronauts before their space flights will help you to get rid of boring Earth gravity and fly like a superhero. 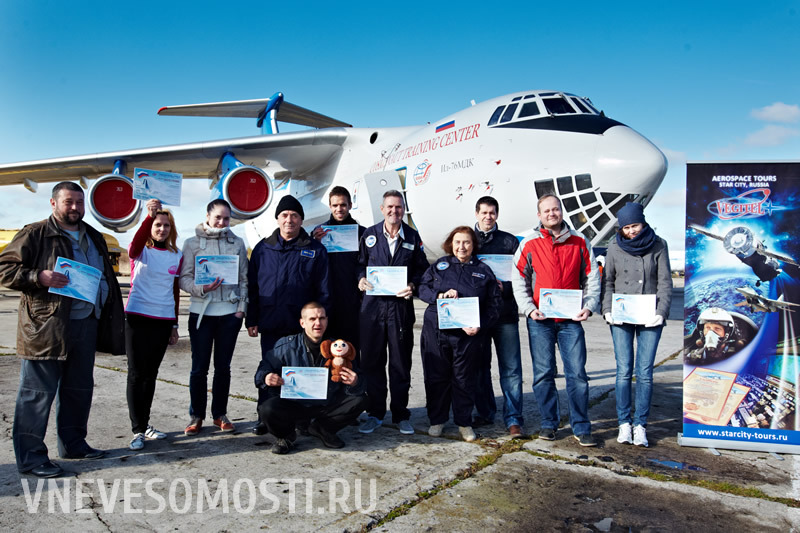 Spread your wings – challenge yourself! 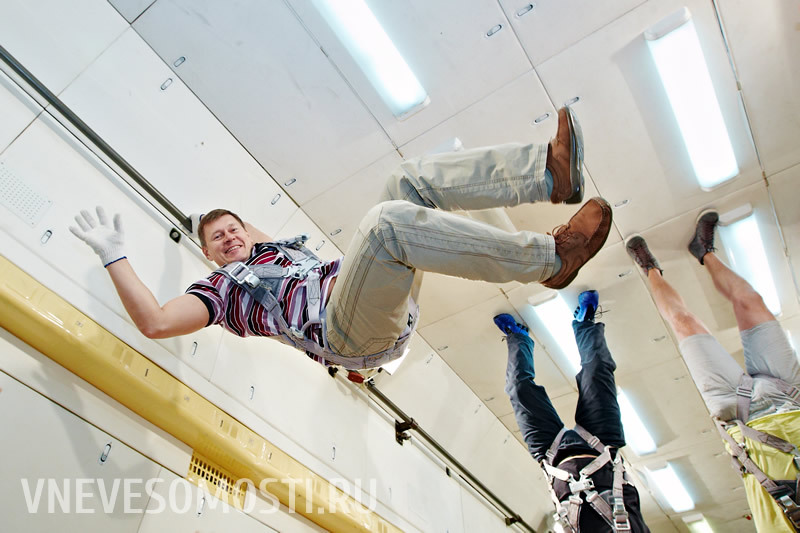 Zero-gravity experience is worth to be proud of! Our major option is a group flight. In this case we set the date, announce an admission and collect participants’ data. 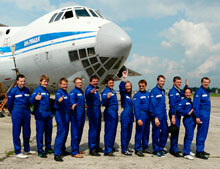 Group flight will be a unique adventure and a great fun as for you and for your friends. Awesome impressions guaranteed! 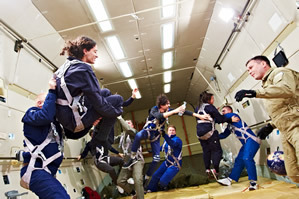 Maximum quantity of participants: 14 pax in a group. 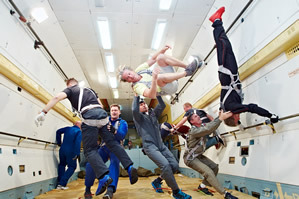 If you have a “crew” of your own, look for outstanding corporate events and incentive ideas or even if you want to arrange a really unforgettable date, having time with your dear in zero-g you are welcome to book full charter flight! Booking a full charter you may set whatever flight date you want. Any questions? Contact our specialists to learn more. 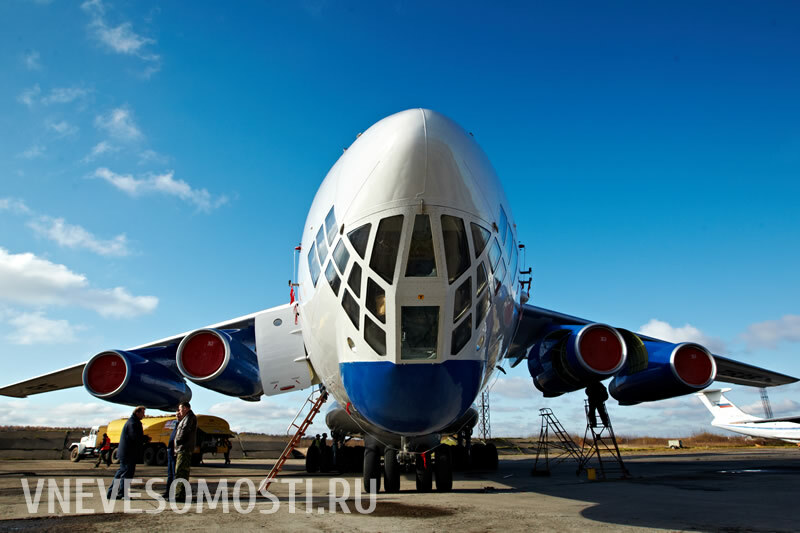 Take your chance and book your flight! For more information about the organization of the program please contact our managers by phone, e-mail or Skype. Feel free to use our contact form to send online message. 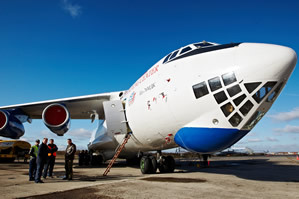 Il-76 flying laboratory was designed on the basis of Il-76 transport aircraft for cosmonauts’ zero-g trainings. 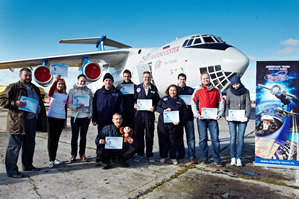 To secure the flight and provide optimal working conditions the aircraft is specially equipped, aircraft crew and team of instructors passed special preparation trainings and perform such flights on a regular basis. 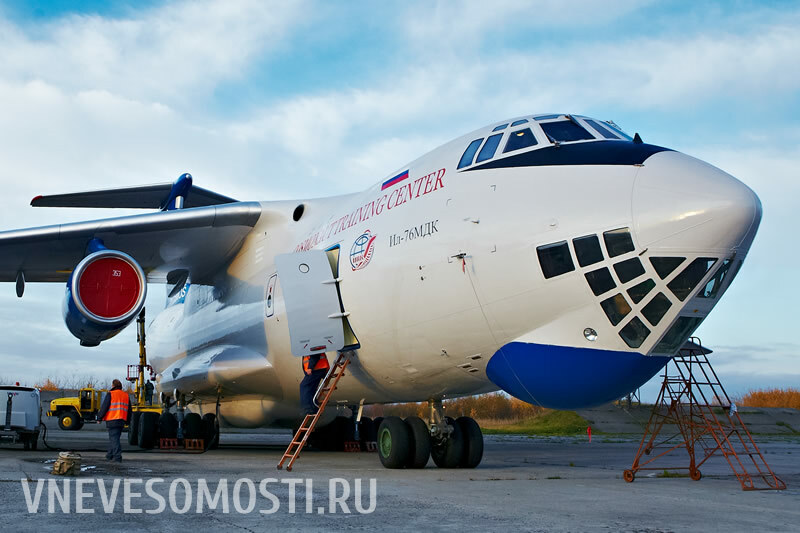 Ilyushin’s enormous cargo compartment was turned into laboratory area more than 24 meters long, about 3,5 meters wide and high that literally enables to float during zero-gravity mode. 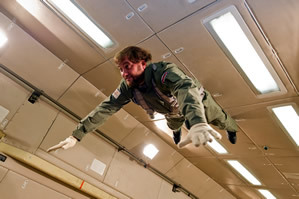 The cabin is equipped with support handrails installed at different levels and high-voltage lamps; the floor covered with mats. 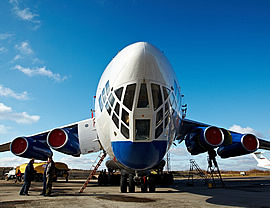 Flight location: Chkalovsky airfield, Moscow region, Russia. 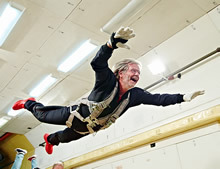 To achieve a short-term micro-gravity, the aircraft flies in a parabolic pattern that is called Kepler curve. 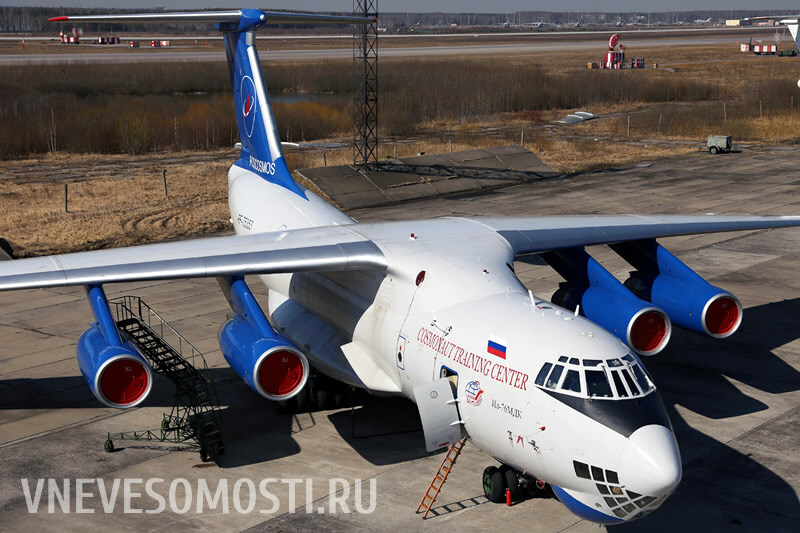 In specially designated area the aircraft flies horizontally at the height of 6 000 meters, then it climbs at 45 degrees angle and during the ascend lasting for about 15 seconds all flight participants experience g-loads up to 2g. 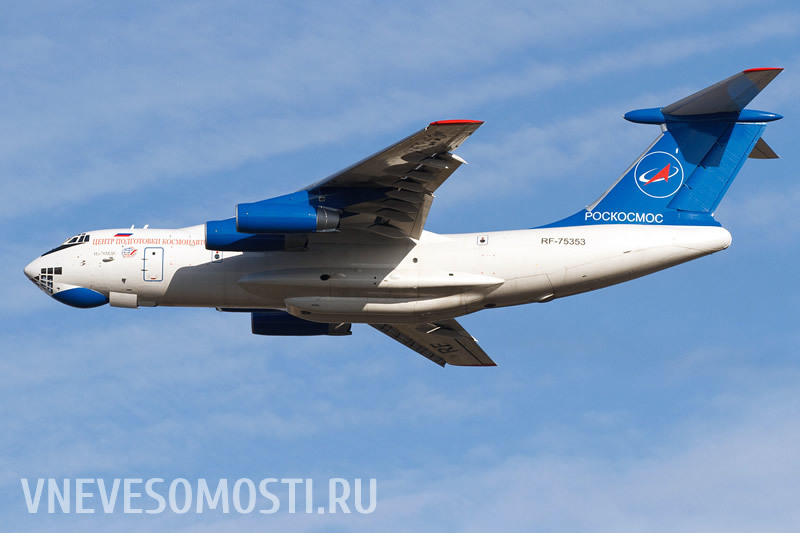 At the height of 9 000 meters the pilot thrusts down and the aircraft performs coasting flight. 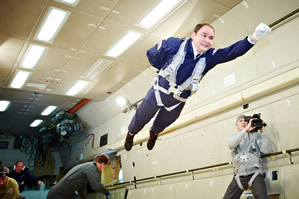 As soon as inertia force and gravity opposite to each other are equal everything inside the aircraft becomes weightless. 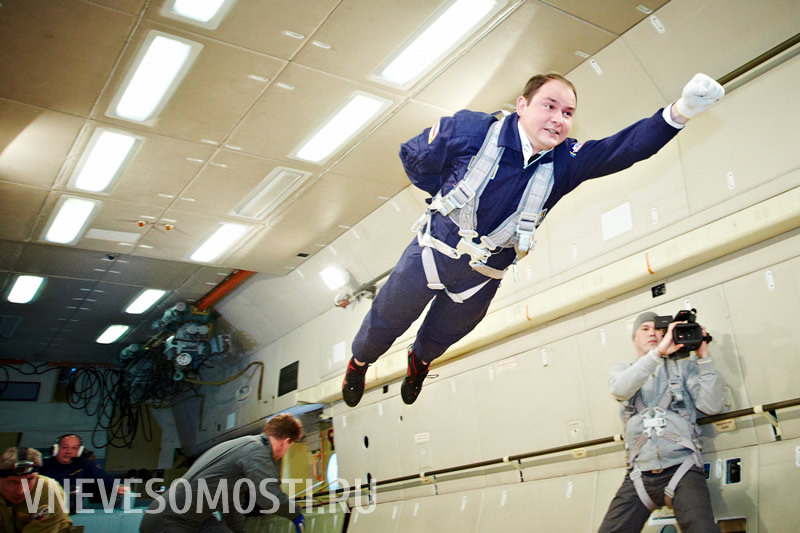 Weightlessness lasts for 22-28 seconds depending on the flight conditions. 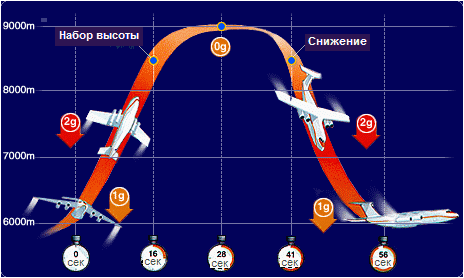 After that the pilot pulls out and the aircraft starts dipping down at the same angle (45 degrees), flight participants experience g-loads again. 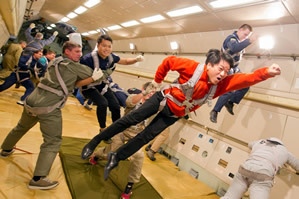 Upon completion of this maneuver the participants have some time to rest and the pilot starts performing it again. 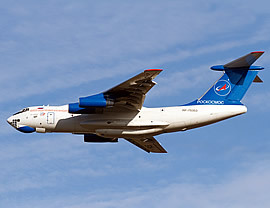 On the whole the aircraft can perform 10-15 parabolas during the flight. 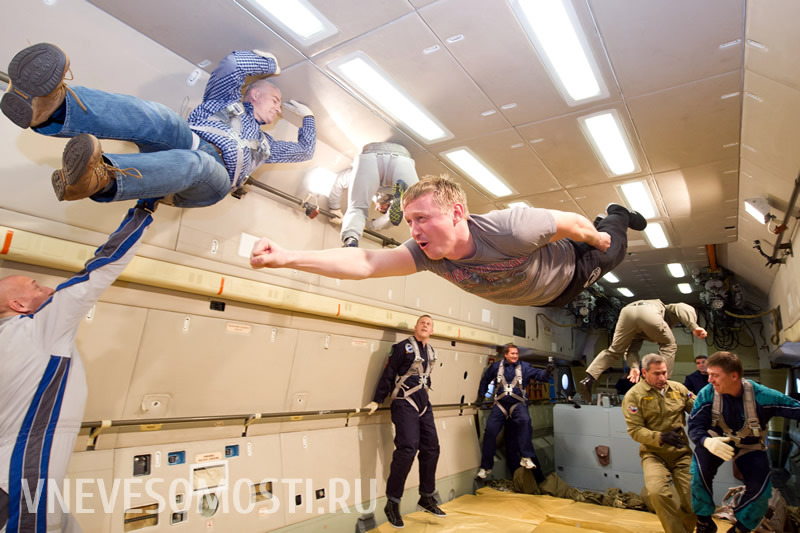 Weightlessness conditions created during parabolic flight are similar to those in space that is why this is the training Russian cosmonauts and astronauts have to pass in the course of the spaceflight preparations. 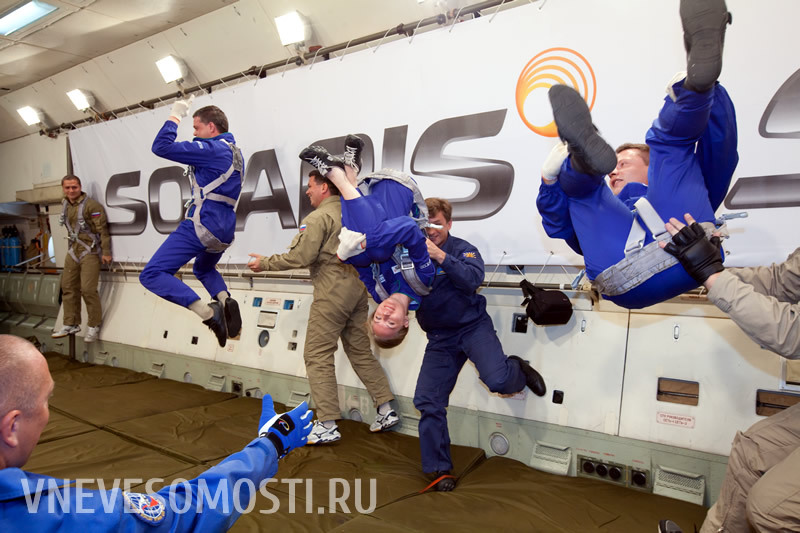 Since one doesn’t take part in zero-gravity flight every day here you may study our preliminary program to have an idea of the tour. 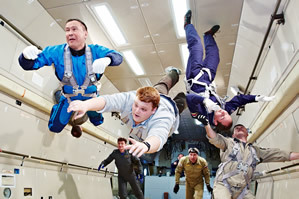 By the way excursion tour in Gagarin Cosmonaut Training Centre will be good addition to zero-gravity experience program (see additional services). 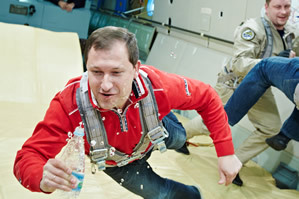 Before the flight participants have to pass medical check and preflight briefing in Gagarin Cosmonaut Training Centre. 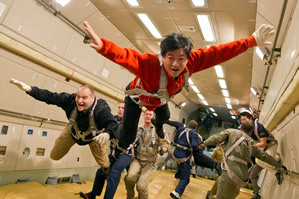 Besides for our team of gravity conquerors we arrange a general tour in GCTC. Tour program includes visiting three main objects of GCTC technical territory: Soyuz spaceship simulators hall, Mir space station hall, ISS hall. 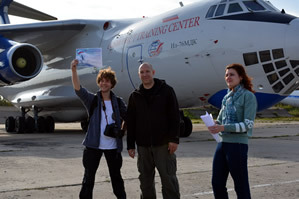 Flight participants will be examined by GCTC physician and otolaryngologist. Main medical characteristics: arterial blood pressure (below 155), no chronic diseases of cardiovascular system, nervous system, no genyantritis. 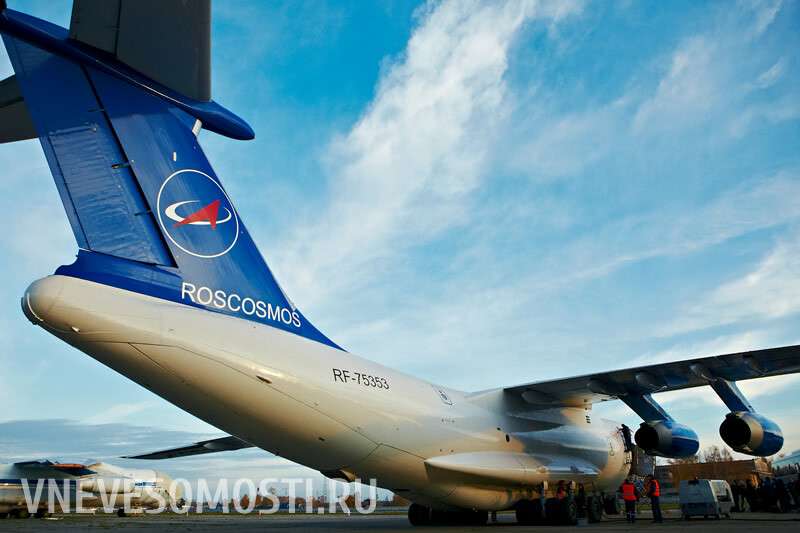 If you have any doubts whether you will be allowed to fly consult your doctor to make sure. 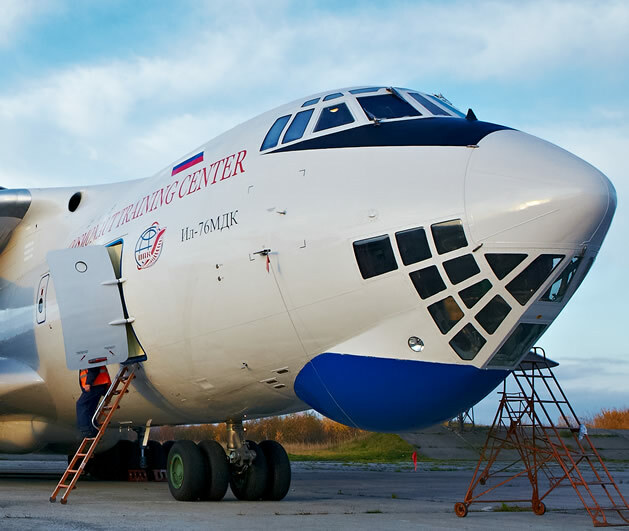 During preflight briefing you will learn basic information about Ilyushin-76 MDK and short-term zero-gravity modes. 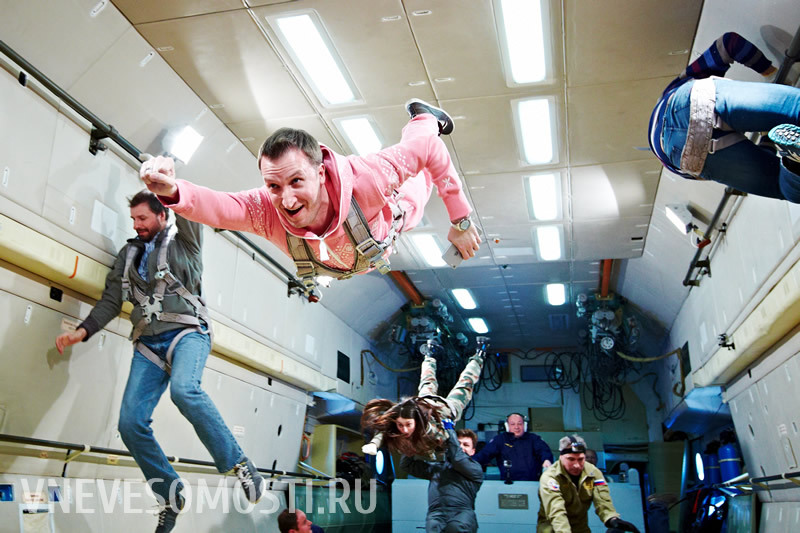 The flights are attended by our professional photographer and video operator specially trained to work under zero-gravity conditions. Although you may take pictures and make video during the flight using your camera if you want to get high quality materials we recommend you to order our photo/video package. 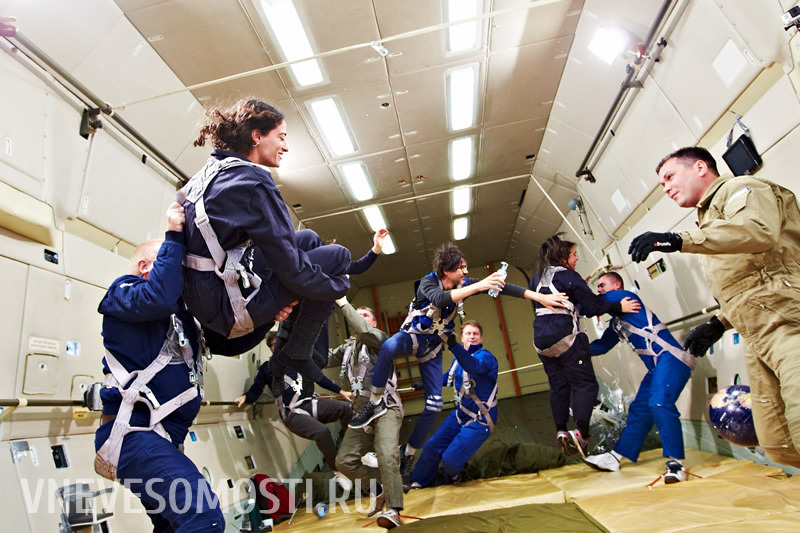 Zero-gravity experience is a touristic program developed by Vegitel, the leading aerospace tourism company in Russia. 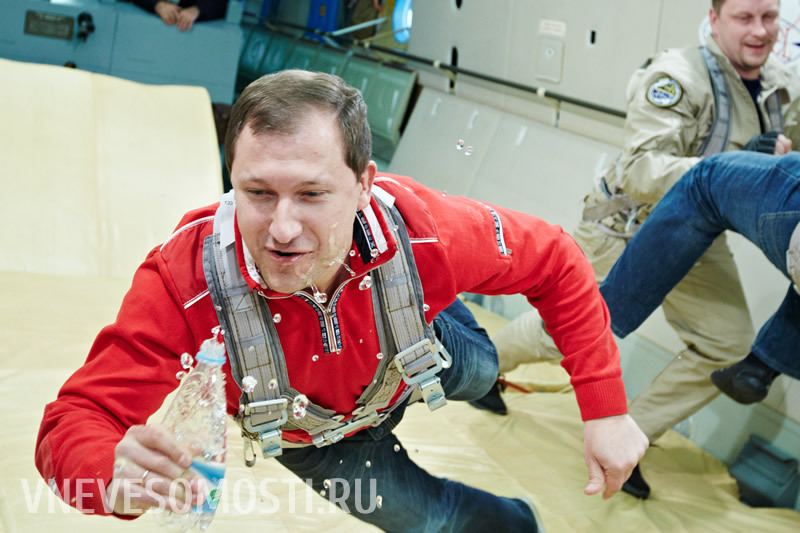 Our specialists are not only qualified in the field of touristic services but have taken part in real cosmonauts training in GCTC. 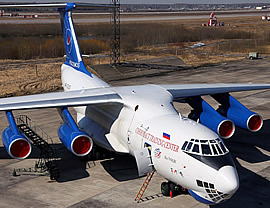 Such profound knowledge of aerospace industry enables us to elaborate unique programs as for Russian and foreign partners and provide services of best quality and highest reliability.